I am not going to lie. 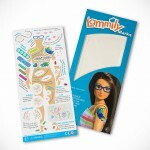 I am a little out of touch with Barbie dolls. 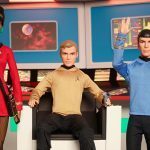 I never knew Barbie is not only diverse, but it also has pop culture covered too. 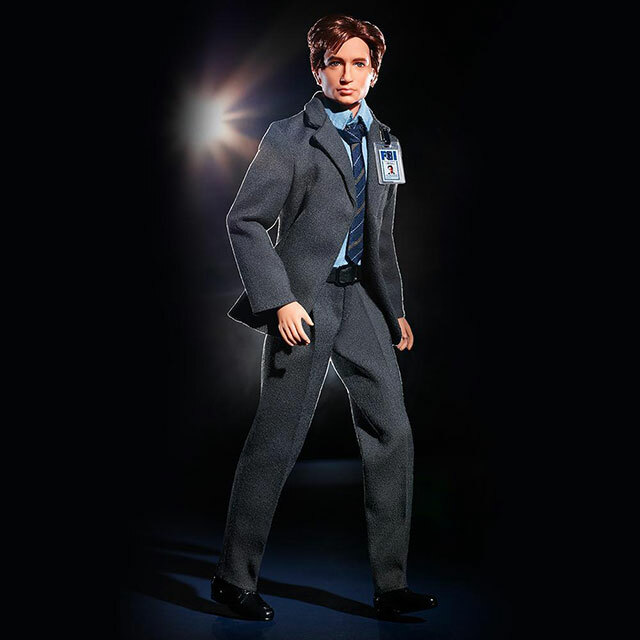 I though the Star Trek Barbie dolls were one-off thing. Apparently, I was wrong. 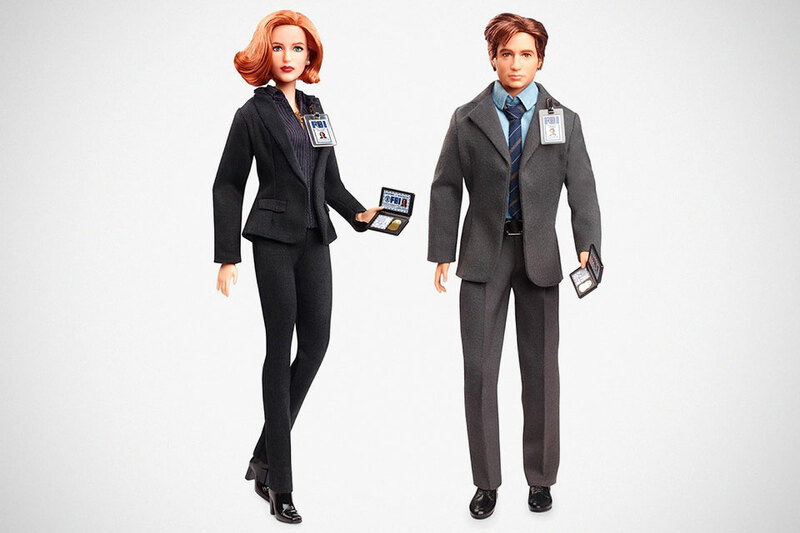 Barbie dolls have a bunch of others, including Wonder Woman, Doctor Who Thirteenth Doctor, Catwoman, Hunger Games Katniss Everdeen and now, even our favorite alien investigators, Mulder and Scully have gotten the Barbie Dolls treatment. That’s right, my friends. 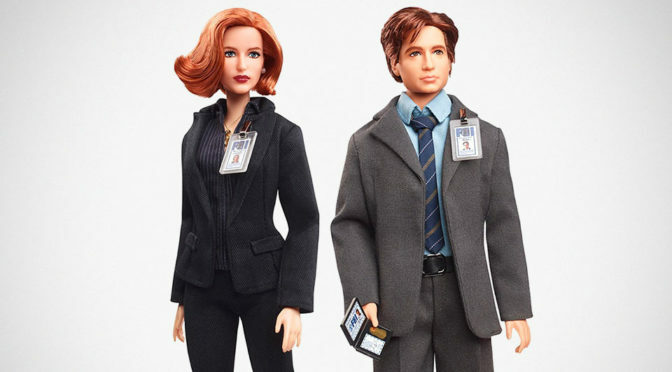 FBI Special Agents Fox William Mulder and Dana Katherine Scully from the popular 90s sci-fi series, X-Files, are now Barbie dolls. Well, you better believe it and boy, am I believing it, but I am also swooning over it. I am afraid to admit. I am digging the duo as Barbie dolls. The X-Files Mulder and Scully Barbie Dolls features convincing look of David Duchovny and Gillian Anderson, and boasts tiny details like life-like hair, clothing, identify tags and of course, FBI badges. 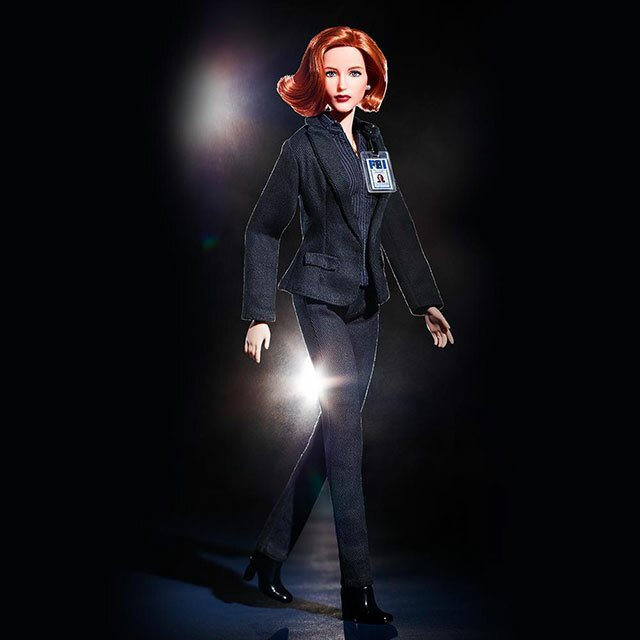 The X-Files Scully Barbie Doll is available now from Fox Shop for $49.95 while The X-Files Mulder Barbie Doll is open for pre-order now, also at Fox Shop, for $49.95. 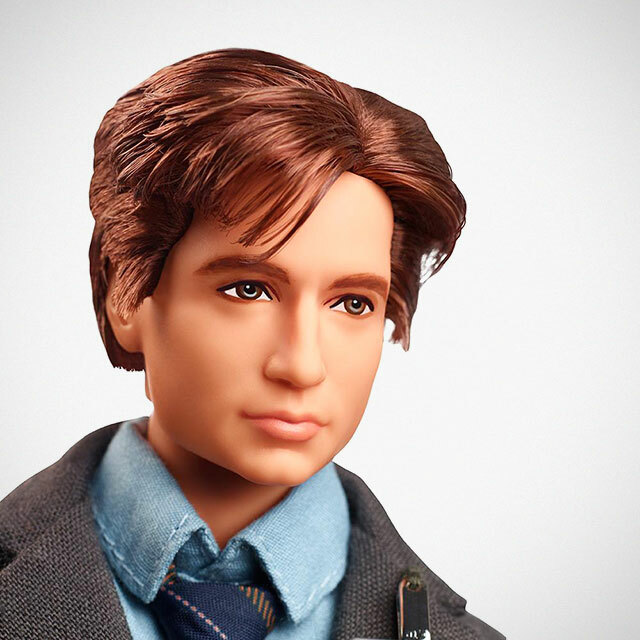 Mulder will start shipping February 15, 2019. But before you get too excited, you have to know Fox Shop is not an international-friendly online retailer. 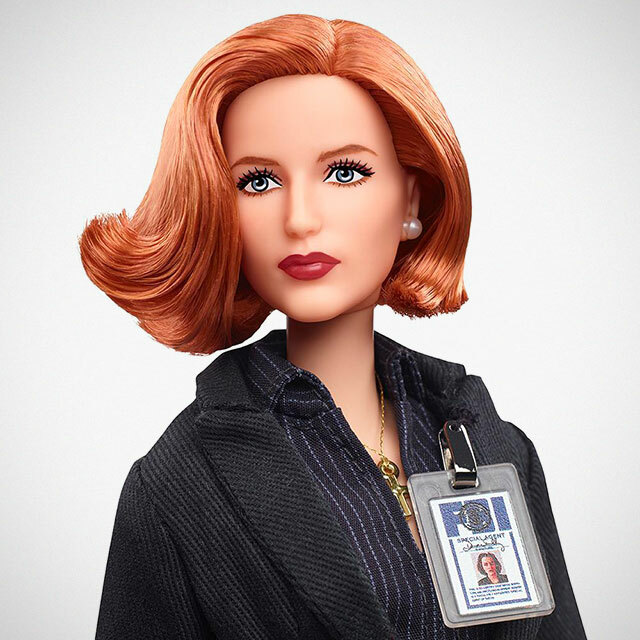 Both Mulder and Scully Barbie Dolls only ships within the U.S., and to Canada, the U.K., Australia, and New Zealand. Why? I have no idea. Maybe it is just a Fox thing.